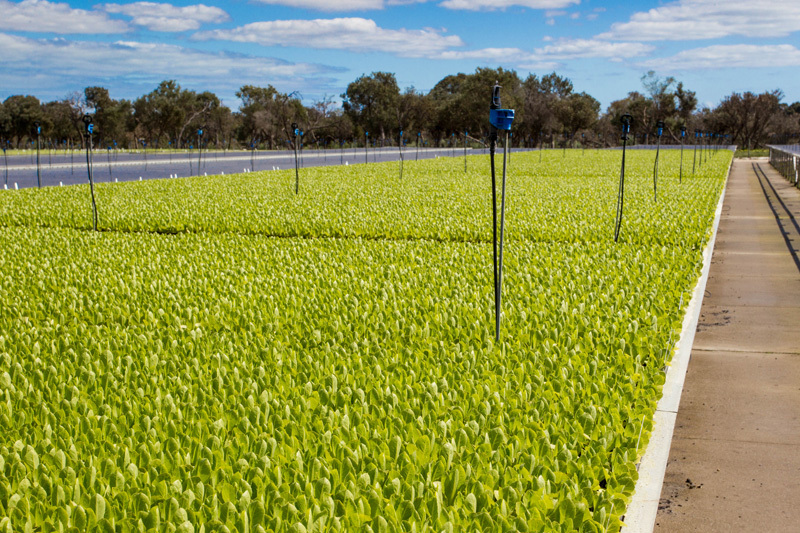 The Seedling Factory is the dominant supplier of seedlings into the West Australian Market Garden Industry and also supplies plants into the Forestry and Ornamental Plant Industries. 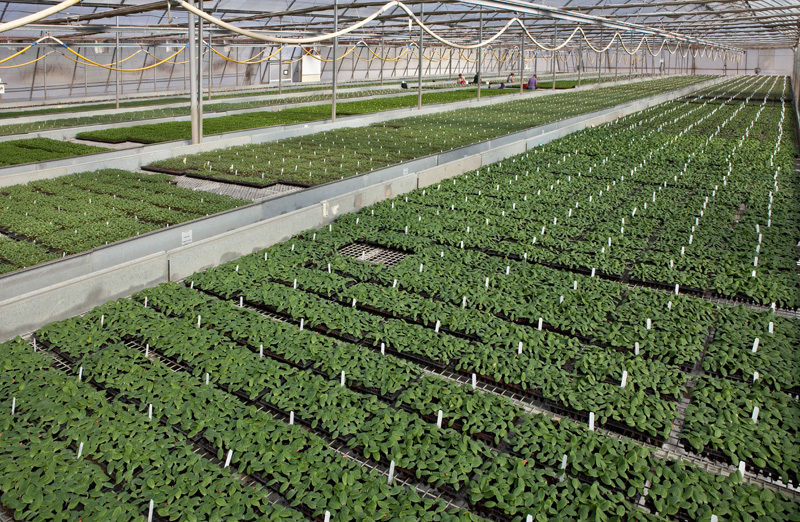 Seedlings are produced on two nursery facilities, one in Hope Valley, the other in Oldbury. 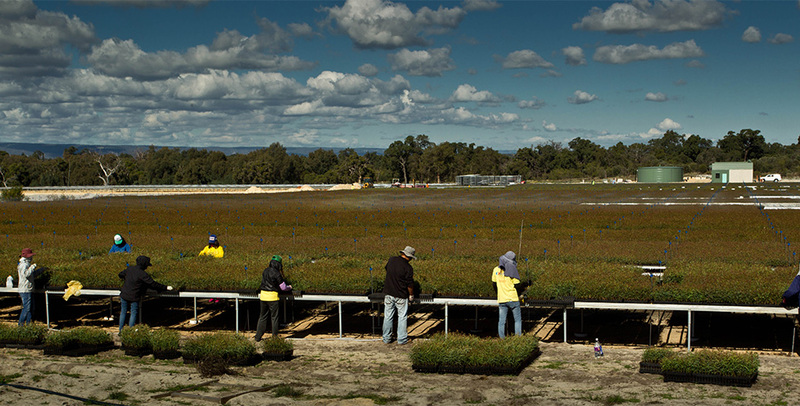 In all, approximately 50 million seedlings are produced annually and these plants are transported to clients around the state from Broome to Albany, with particular emphasis on the crowing region of Carnarvon, Gin Gin, Geraldton, Perth Metro and Manjimup. 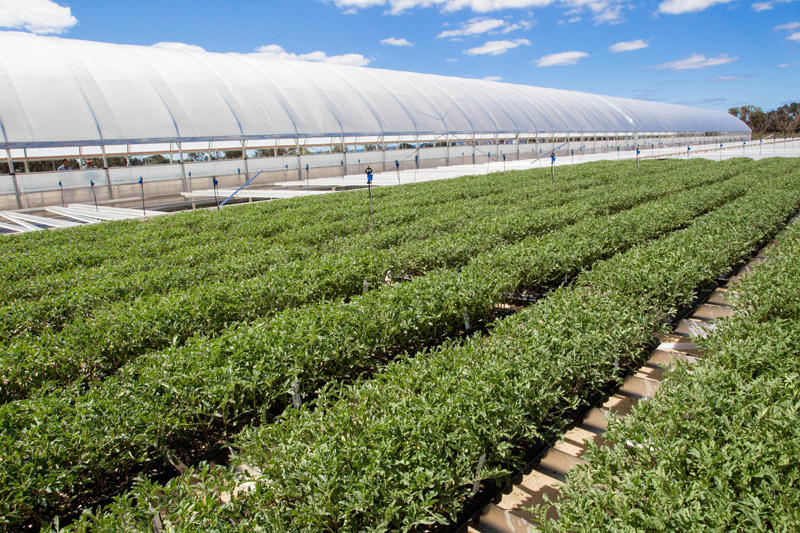 We consistently produce actively growing, disease free, hardy stock that is delivered on time, every time. 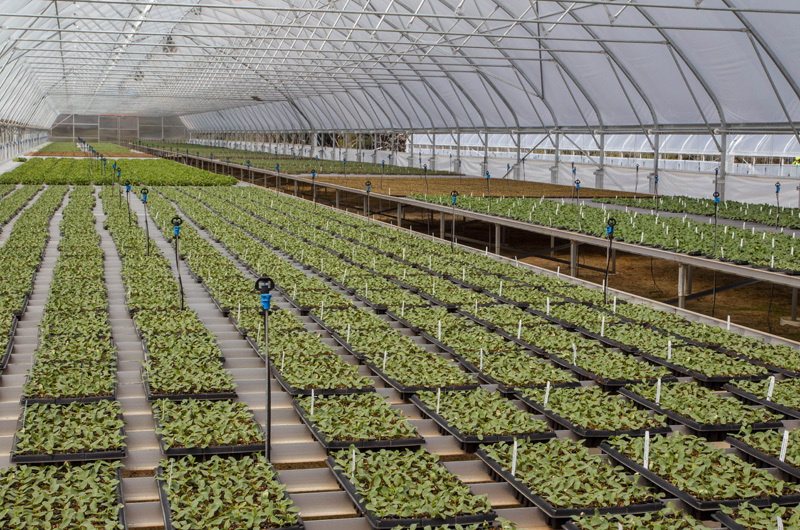 In order to achieve this, we have employed highly experienced managers and administrators, who have assembled a team of dedicated and conscientious workers who have an excellent eye for detail. 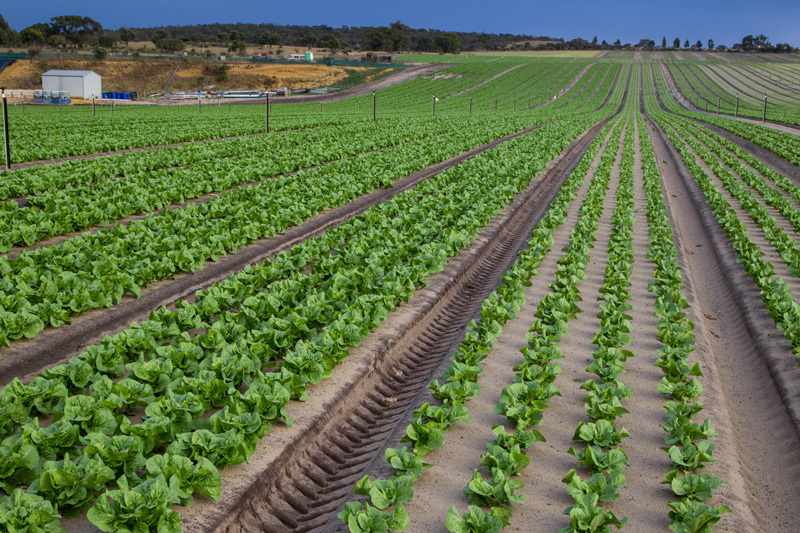 We have implemented several risk mitigation strategies to minimize the risk of supply failures to growers. 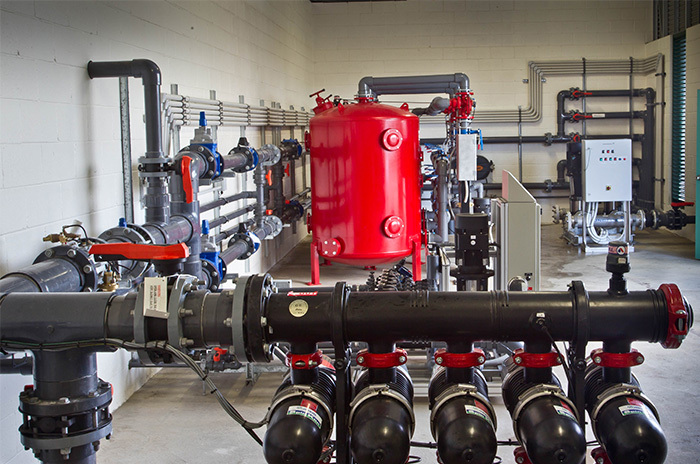 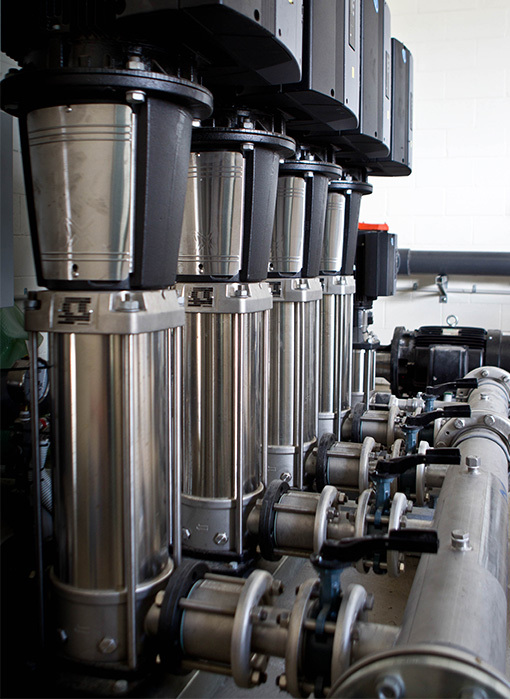 For example, we have backup generators, bores and pumps, and carry out daily checks for pest or disease outbreaks which are carried out in a safe and timely manner. 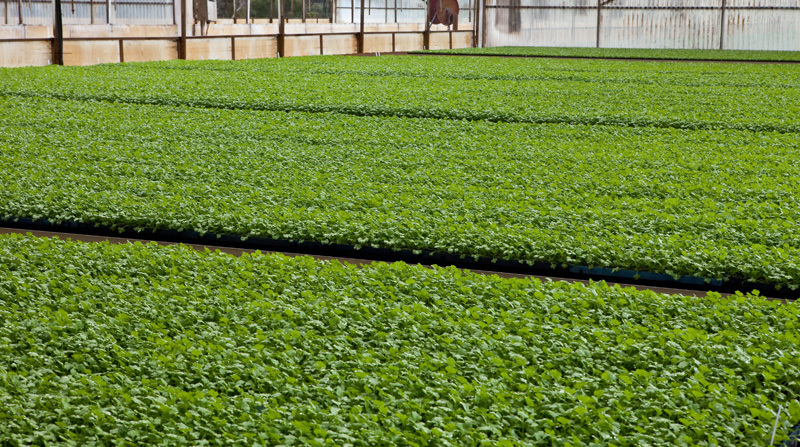 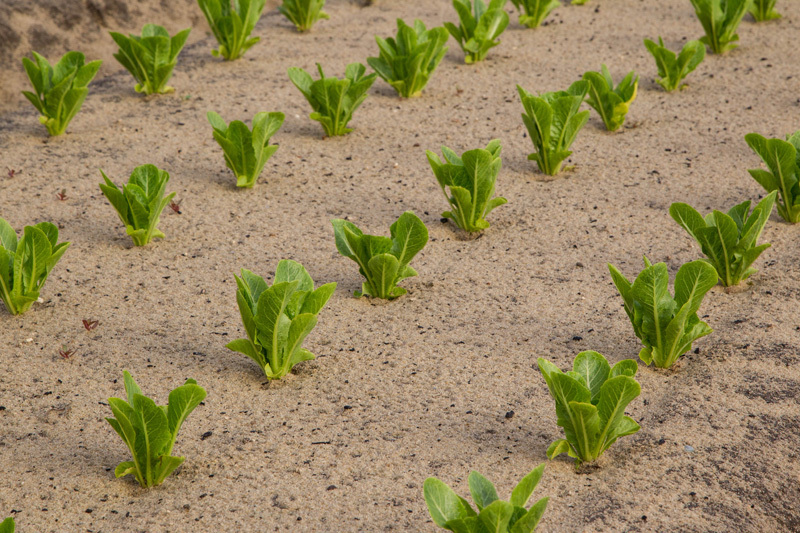 The Seedling Factory has a close working arrangement with all the major Seed Supply Companies in Australia. 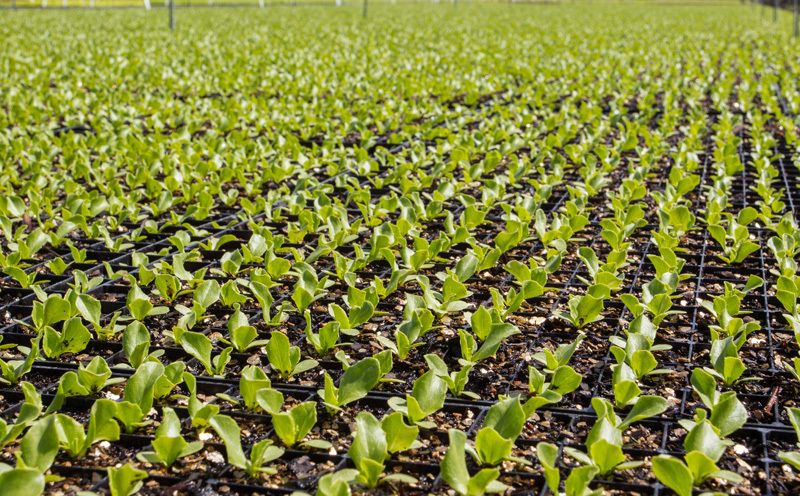 These companies import seed from all around the globe. 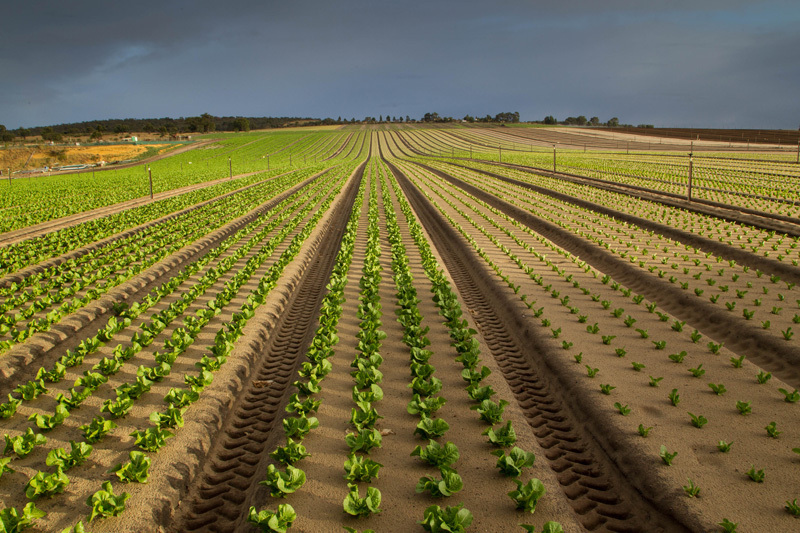 Together, this partnership and co-operation works to ensure that the best and newest varieties that suit the West Australian climate conditions, are trialed for commercial production. 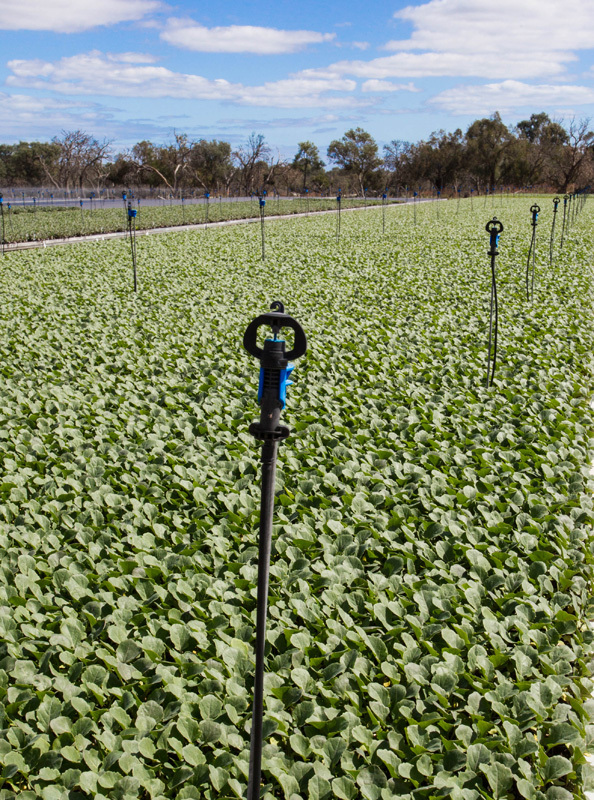 All imported seeds must pass the West Australian Quarantine testing and certification, which also gives all customers the peace of mind that they are buying good, clean and healthy stock from a well-established reputable nursery. 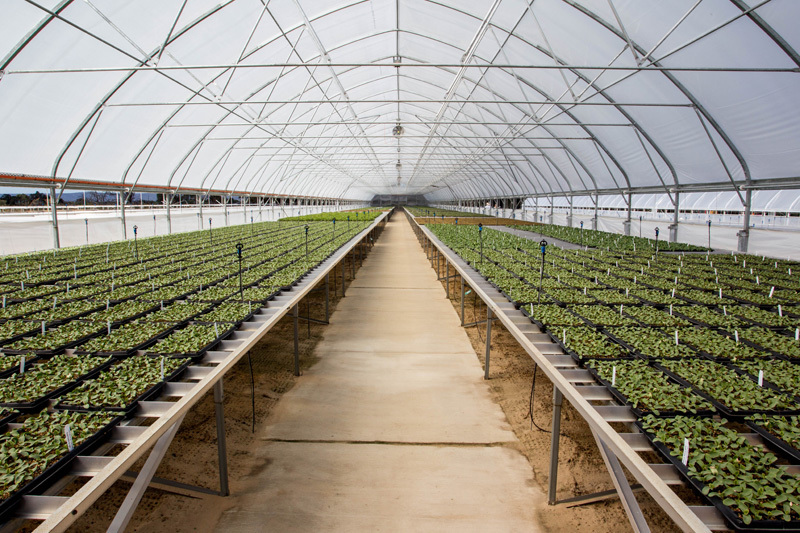 The Seedling Factory has experience with International consultancy contracts and has recently been involved in the planning and establishment of three high tech nurseries in the Emirate of Abu Dhabi. 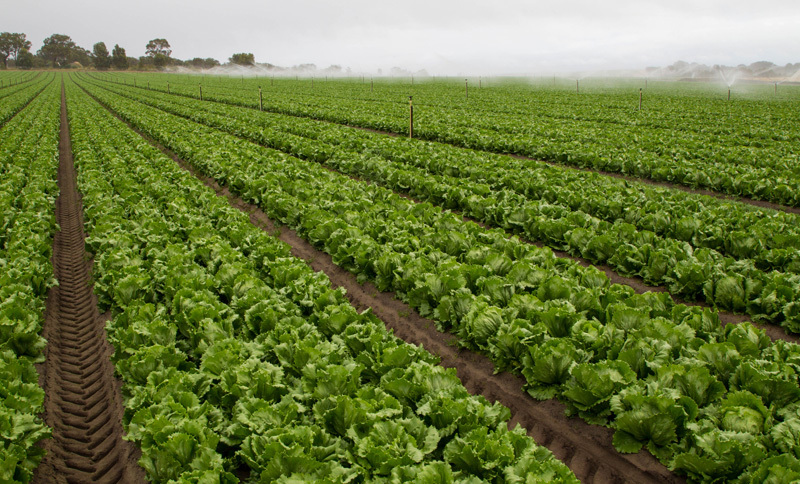 We also have other consultancies in Africa which are ongoing. 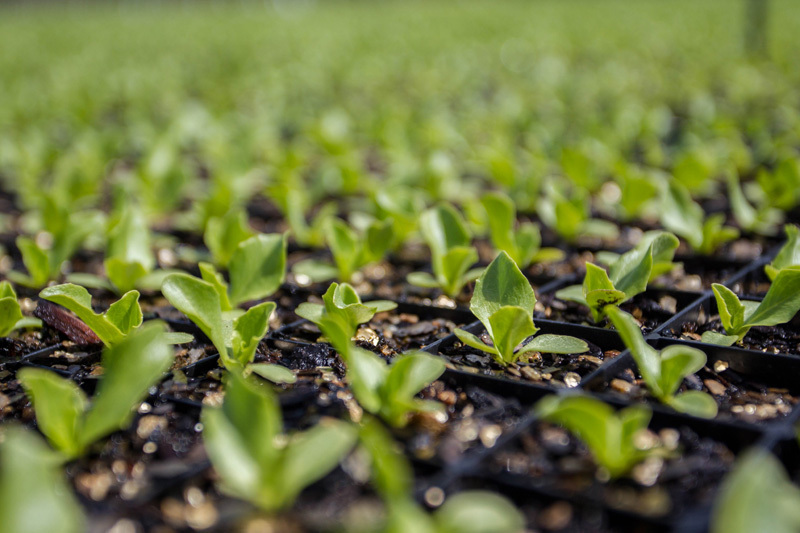 The Seedling Factory will gladly assist growers with variety selection options for their geographic region. 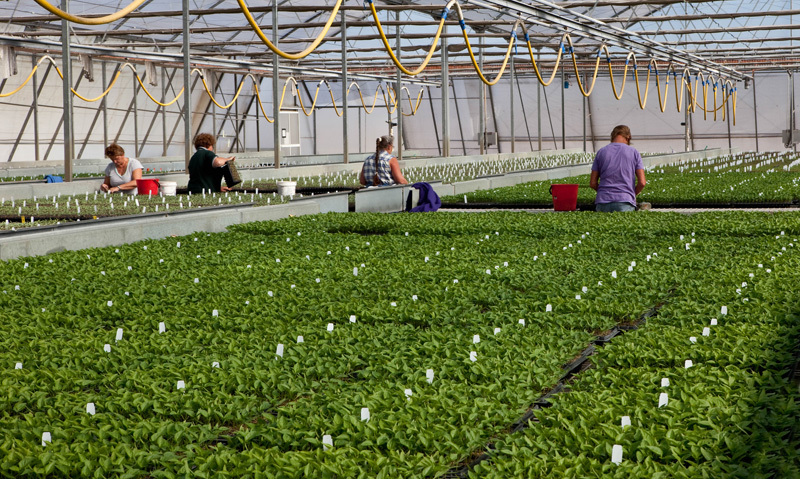 All customers will know that their orders are placed in the hands of people who care and people who understand the importance of orders to eventual crop outcomes.